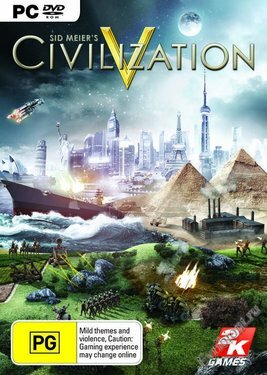 Дата выхода: 24 окт. 2014г. 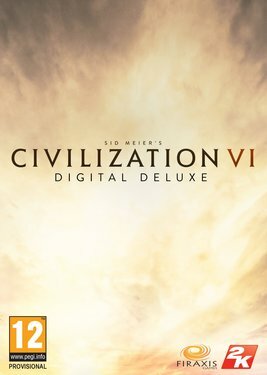 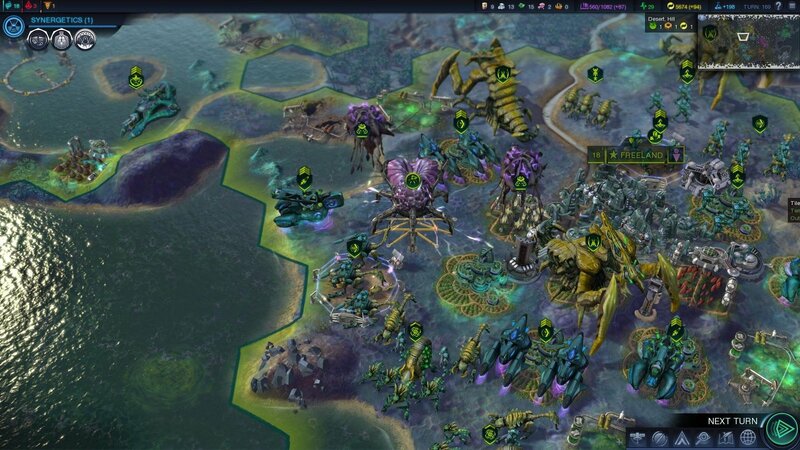 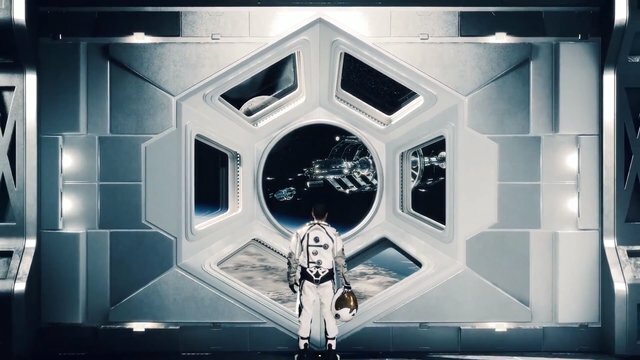 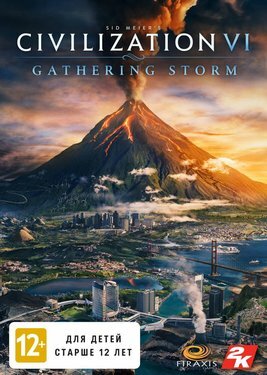 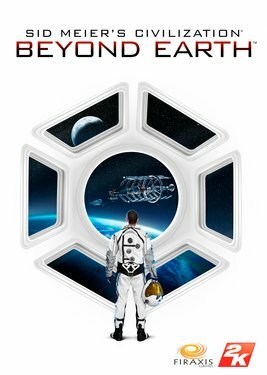 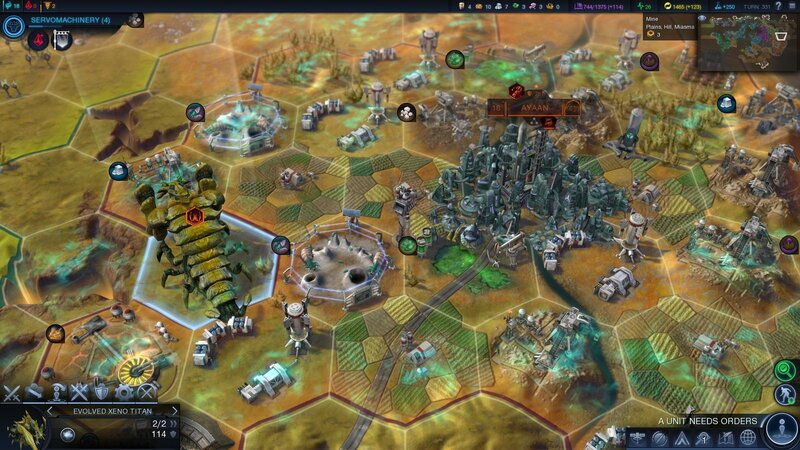 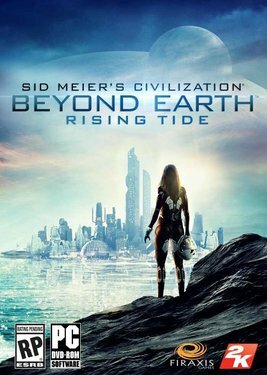 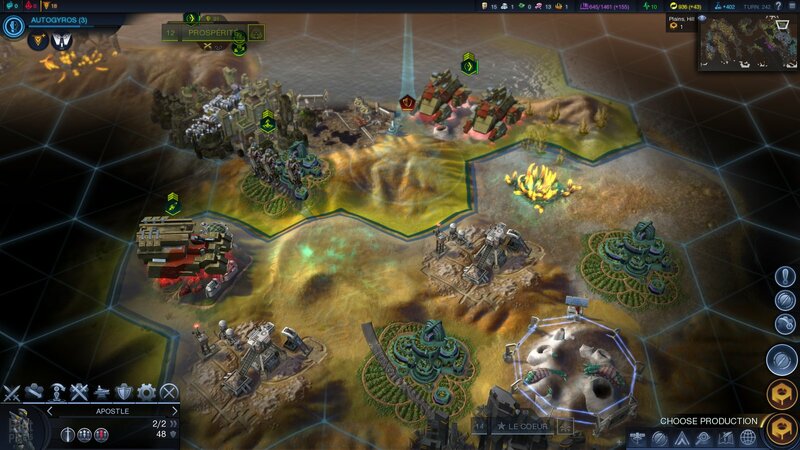 Sid Meier's Civilization: Beyond Earth - Rising Tide от 532 р.
Sid Meier's Civilization V от 299 р.
Sid Meier's Civilization VI: Gathering Storm от 872 р.
Sid Meier's Civilization VI: Digital Deluxe от 635 р.